Hyundai & Shell Base Oil 웹관리자 '소제목'을 입력하세요. 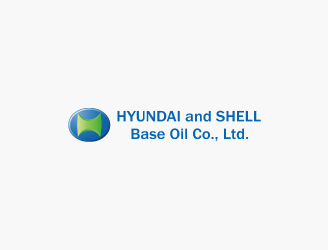 Hyundai and Shell Base Oil is a joint venture company between Hyundai Oilbank and a British oil corporation Shell Petroleum. Hyundai and Shell Base Oil are producing high-quality lube base oil from 20,000 barrels of highly-refined feedstock per day. It is supplying its high-quality products to around 30 countries throughout the world.